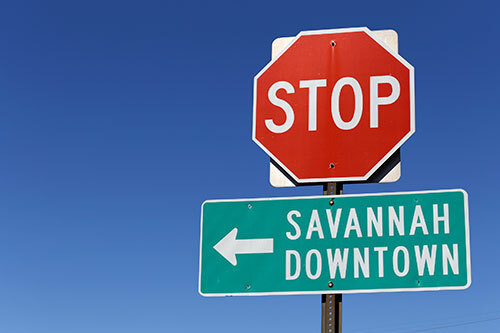 Do you love working and living in Savannah, but you’re getting a big promotion if you agree to move? If you’re considering that option, you’re probably spending most of your day on the phone with moving companies, medical offices and realtors. It’s a hassle, to be sure, but we can make sure you have one less weighty responsibility: car shipping in Savannah. How much does it cost to ship a car in Savannah? Right off the bat, you’ve got an advantage with our system. You can simply go online and get an Easy Car Shipping Quick Quote, where you can find out the cost for car shipping, and we guarantee you that price for two weeks! The industry average is only about 7 days. 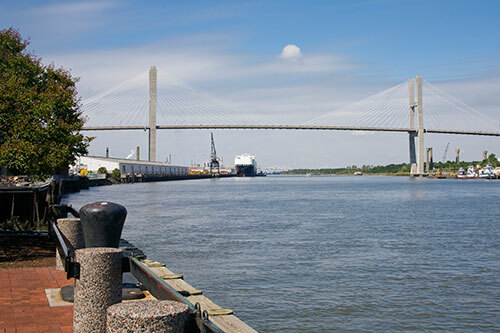 What factors determine the price of auto shipping in Savannah? The distance matters, of course, because your quote reflects the cost of how long the auto transporter is on the road. But sometimes it’s not just the quantity of miles that determines the time it takes. Let’s say Coca-Cola Bottling Company just transferred you to the plant in McComb, Mississippi. It might take longer to move your car there than if you took a job at Coca-Cola in Baton Rouge, for instance, because the Louisiana capital is a major hub. If your son is a new student at SSU and needs his Jeep by the time school starts next week, you can pay extra to use express auto transport to Savannah. If you need the span of time between pick-up and drop-off to be as short as possible, you want to consider this option. 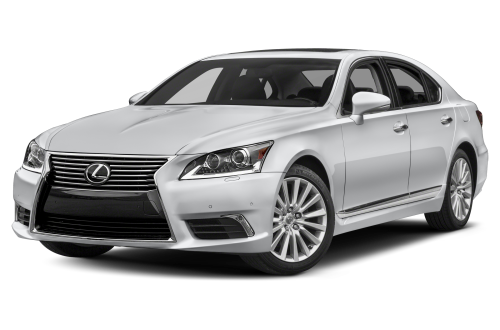 Are you a dealer who ships models like the Range Rover Sport and Mercedes S550? For luxury car transport, you want to have an added assurance the merchandise is untouched by the elements. In that case, the extra cost of enclosed car shipping is worth it. Whether or not your vehicle runs, and any specialized features it has may affect the price also. Did you just get assigned to Hunter Army Airfield? You get a discount with us if you’re active military, and also if you ship more than one vehicle there’s a price break. 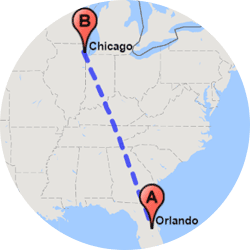 How long does auto transport take from Savannah? Did Gulfstream offer you a corporate transfer? 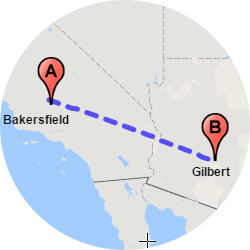 If you’re moving to the Long Beach, California branch, the nationwide shipping is close to 2,500 miles, so it takes about 7-9 days. If they want you to start next week and you need your car there ASAP, you can request express auto transport service, which isn’t available on every route. What you get with express is pick-up within 1-3 days and a guarantee of either pickup date or drop-off date or the shortest possible time-interval between pickup and drop-off. 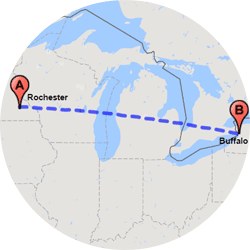 If the company’s transferring you to the Appleton, Wisconsin service center, the time of year may have an effect on your car delivery – especially if it’s winter. Other reasons auto shippers may experience delays include excess traffic, such as holidays, and Acts of God. 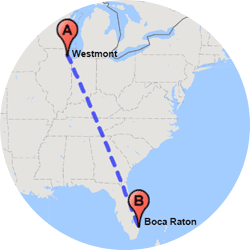 The Standard Shipping pick-up date is usually 2-7 business days after you contact us, and we arrange your car relocation to meet your needs in every way possible. Let our transport coordinators know if you have specific needs pertaining to your delivery schedule. We do motorcycle shipping and truck transport in Savannah. Do you serve at Fort Stewart and you’re waiting for your transfer orders? While some auto transport companies in Savannah may only accommodate a limited number or size of vehicle shipping, we have experience with a wide range of cars, trucks, trailers and SUVS. 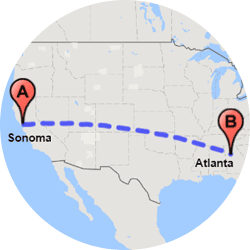 You can ship a motorcycle to Savannah, or if you want your Kawasaki transported from Georgia to somewhere out-of-state – it’s the same process as car shipping services. 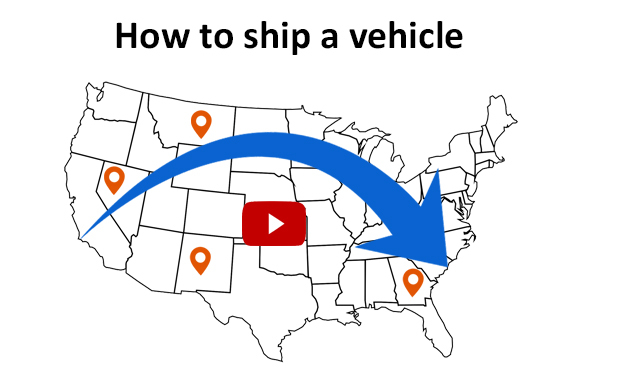 Do you need to ship a truck for commercial purposes? Does your truck have a camper shell? 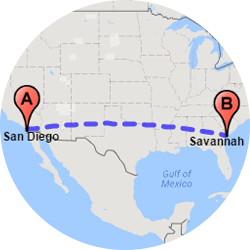 Ram truck or Toyota Tacoma, we can transport a truck from Savannah to wherever you need it. 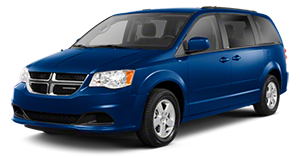 Do you have a handicap accessible van? 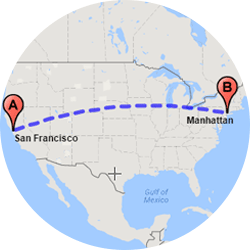 We offer van transport for those with handicap ramps and other features through our shipping services. Even if your car can’t drive on and off the transport trailer, we can ship it for you! Were you a snowbird living in Georgia for the winter and loved puttering around in a golf cart? 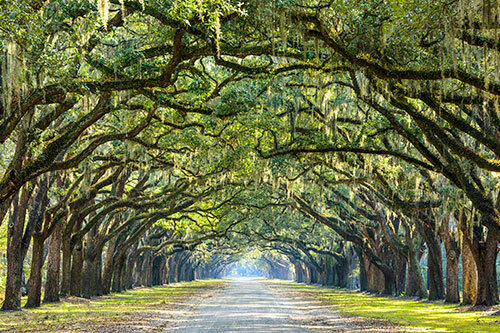 If you want to take it home with you, we provide golf cart transport from Savannah to your house – door to door. Most of our clients – 8 out of 10, actually – are happy with open car transport service. 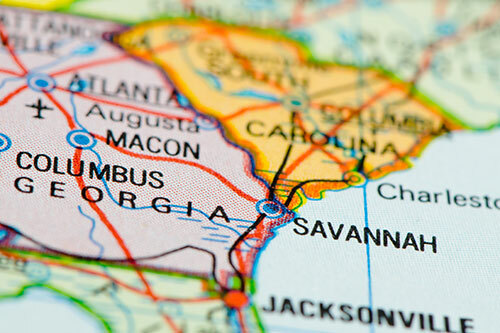 Are you a dealer with an out-of-state customer base? 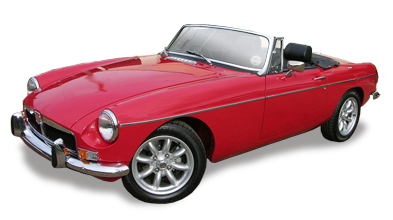 If you broker Aston Healeys or Packers, we recommend what we tell others with classic car shipping needs. 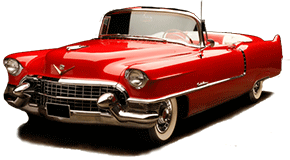 Enclosed car transport in Savannah offers the additional TLC those kinds of cars require. The same is true with exotic car transport. If you bought a car at auction and need to get it shipped, you really want the protection of the trailers with walls and a roof. Most auto transport companies in Savannah will agree that vehicles valued at $70,000 are best transported without the risk of damage through rain, hail, dirt, and sun exposure. While an open car transporter can stack about 7-10 on a trailer, enclosed carriers transport 2-6 at a time. There are fewer of the more protective trailers available, however, so there can sometimes be car delivery delays. 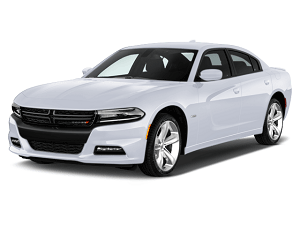 Why choose Easy Car Shipping for vehicle transport in Savannah? Easy Car Shipping is not just a transport company for cars – we also offer tremendous support services over the course of your job. From the time you contract with us, you have your own transport coordinator, who keeps you posted throughout the entire process. How do you know you’re getting reliable auto transport? You can see why we maintain a rating of 4.6 out of 5 when you read our online reviews. 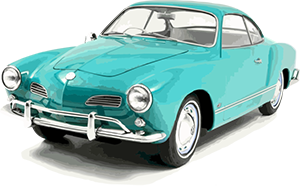 Easy Car Shipping clients tend to favor our Quick Quote system, because you get a 14-day guarantee you get, which is twice the industry average of only a week. We have 30 years of experience in the car industry and we have tremendous follow-through. So, if another company blew you off, we’ll pick it up for you and get it done. 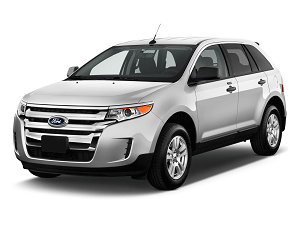 Did you buy an SUV for your family from CarMax and want it delivered without incident? We could do it blindfolded. Or if the car is the biggest birthday gift you’ve ever given – we’ve got this! In a word – yes. We’re sure to cross all the T’s and dot the I’s when it comes to coverage by all of our drivers. 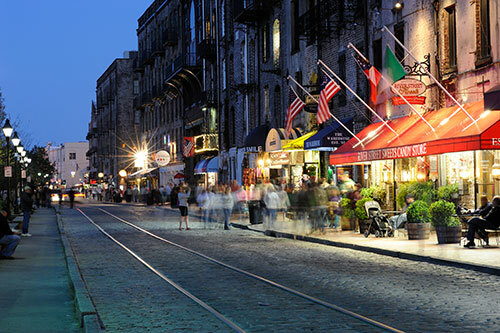 When you ship a car in Savannah, we include the insurance in your quote. In the rare case (1 in 1,200 shipments) that an incident occurs – you’ve got full coverage. The best news? You have no deductible! It’s so important that your brand new Mercedes or your dad’s T-bird, or the family Honda gets where you need it to go. The protection of an insurance policy is an absolute must. It’s an Easy Car Shipping policy. You can have that added peace of mind knowing it’s in place. Whether it’s a Fiat, a Ferrari or an F-150 – we can do your auto transport in Savannah with efficiency and professionalism – and it’s affordable.